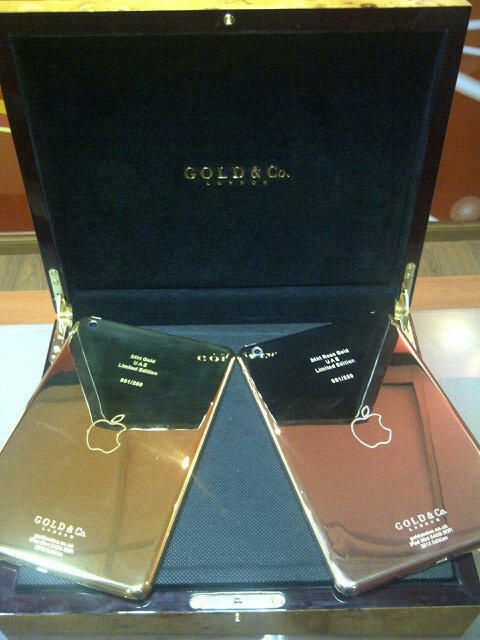 Just a few months ago, Gold Co released a Gold iPhone 5 as well as a Rose Gold iPhone 5. Now they have the world’s first 24-Karat Gold iPad mini. There are only 250 of them available and can be found at The Collectors Palace Mall in Dubai, UAE. No word on pricing yet, but expect them to be expensive. 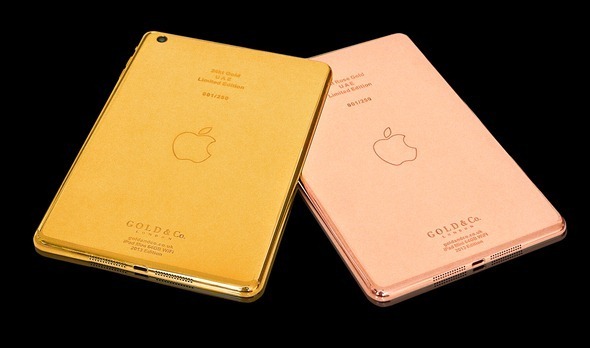 It is safe to say that this is the most expensive iPad mini to date. It is gold duh..